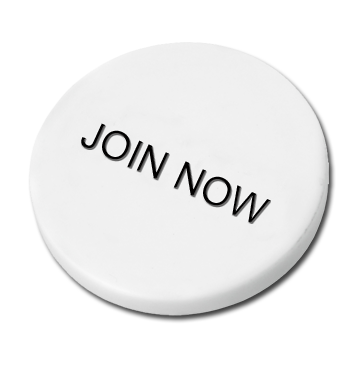 Poker Tournament Directors Association | The Poker TDA is a voluntary trade association of the poker tournament industry. The Association is dedicated to adopting a uniform set of poker tournament rules worldwide. The Poker TDA and Genesis Gaming proudly announce Poker TDA Summit IX, June 28-29 at Aria Las Vegas. Summit IX is a presentation of Genesis Gaming, developers of the industry-leading Bravo Poker Room Management System, Bravo Poker Live, and Bravo Pit Management System. 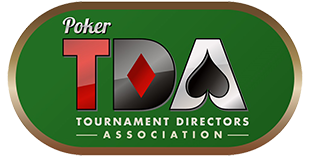 Founding TDA Board Member Matt Savage notes: “The TDA was formed in 2001 on the important idea that everyone benefits from consistent poker tournament rules. The TDA Summit is the event that has made that possible. Every delegate has one vote so your attendance is critical”. 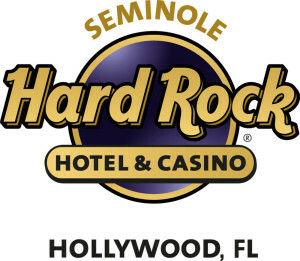 TDA Summit IX is co-presented by The World Poker Tour, the premier name in globally televised gaming and entertainment, Faded Spade Playing Cards, the highest-quality beautiful cards for the modern era, and The Seminole Hard Rock, home of Seminole Hard Rock Poker Open. This event is made possible by generous support from The Heartland Poker Tour, The Women’s Poker Association, Windy City Poker Championship and Card Player Cruises. TDA Members may pre-register for Summit IX here. 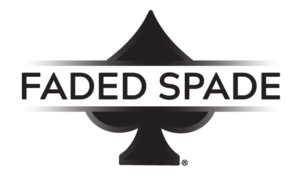 For updates on room reservations, agenda, schedule, and the member’s-only tournament visit this link on the Poker TDA Forum. Attendees may submit rules suggestions by e-mail, via our suggestion page, or on the TDA Forum. 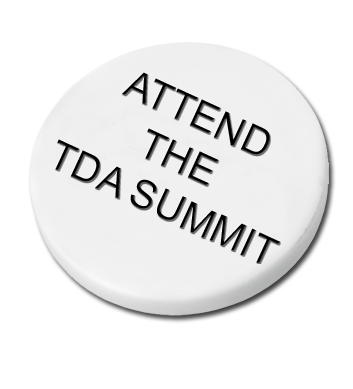 The TDA Summit is a tremendous opportunity to have your voice heard on rules issues of greatest interest to you! 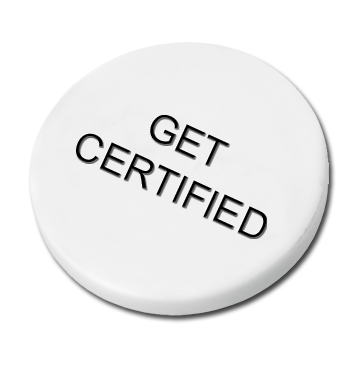 Members wishing to attain or renew TD Certification may do so by taking the TDA Certification Exam. To have the TDA Rules on your mobile device, download the free Poker TDA Mobile App for Apple and Android. On behalf of over 3800 Poker TDA members worldwide, the TDA Board of Directors welcomes you to TDA Summit IX: Matt Savage, Jack Effel, Tab Duchateau, Neil Johnson, Lloyd Fontillas, Johnny Grooms, and Mike Bishop.